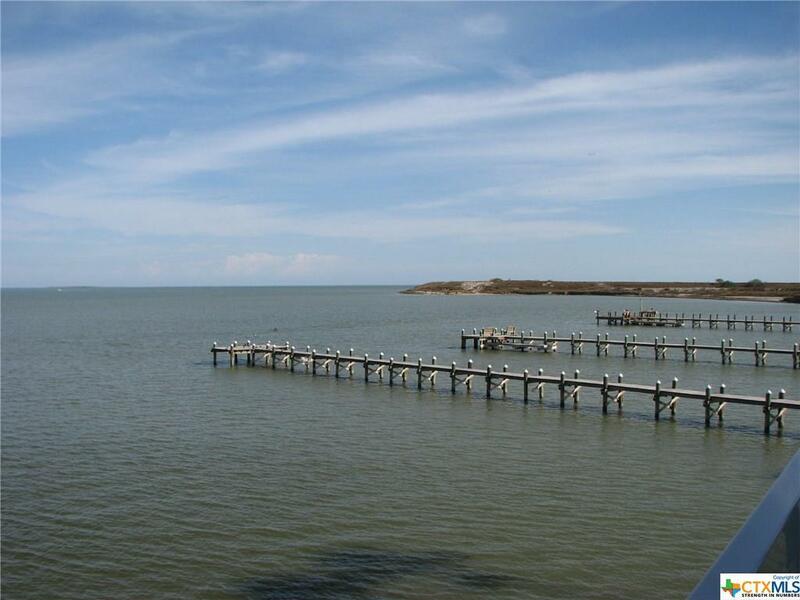 This beautifully remodeled condominium is located at the mouth of the Harbor entrance in Port Mansfield. 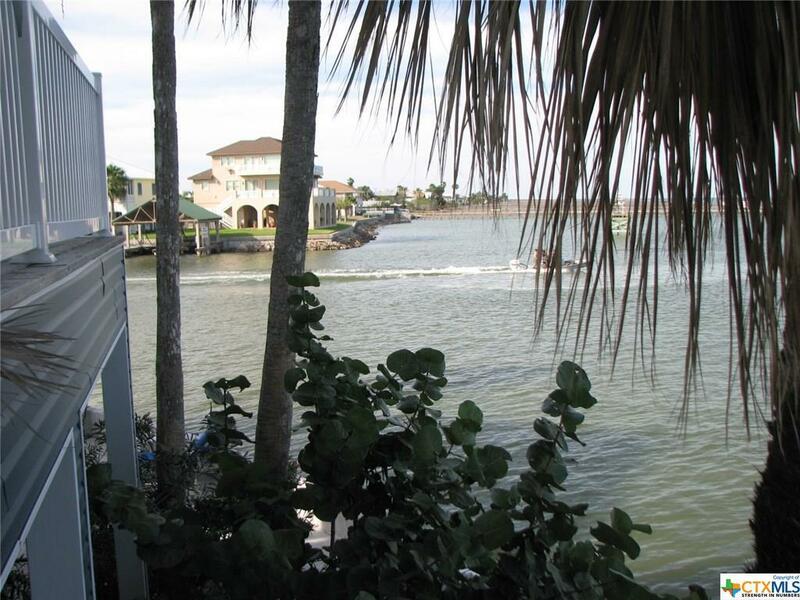 You have one of the most gorgeous views of the harbor and the Lower Laguna Madre Bay. 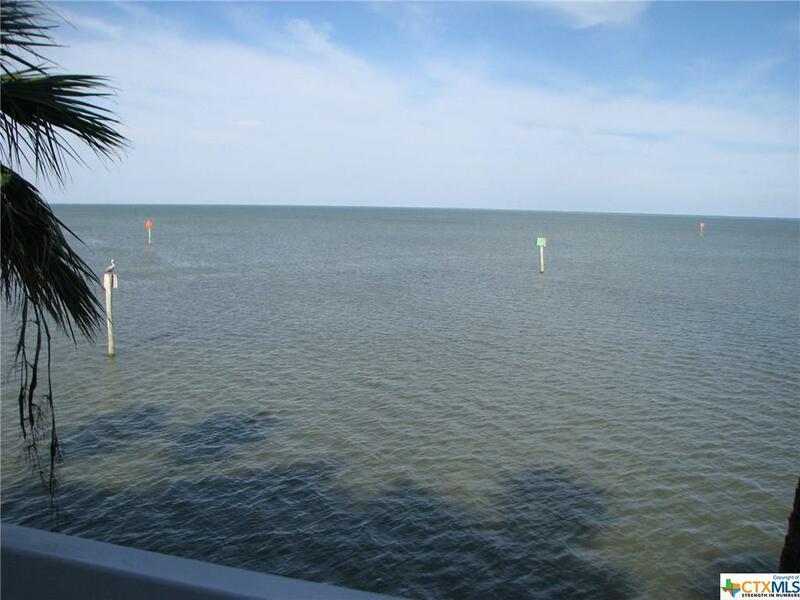 Since this condo faces east, you certainly will thoroughly enjoy having that first cup of coffee on your private balcony and watching those breathtaking sunrises over the bay. What the boats come and go in and out of the harbor; watch all the birds in the area and especially the pelicans who frequent the harbor. 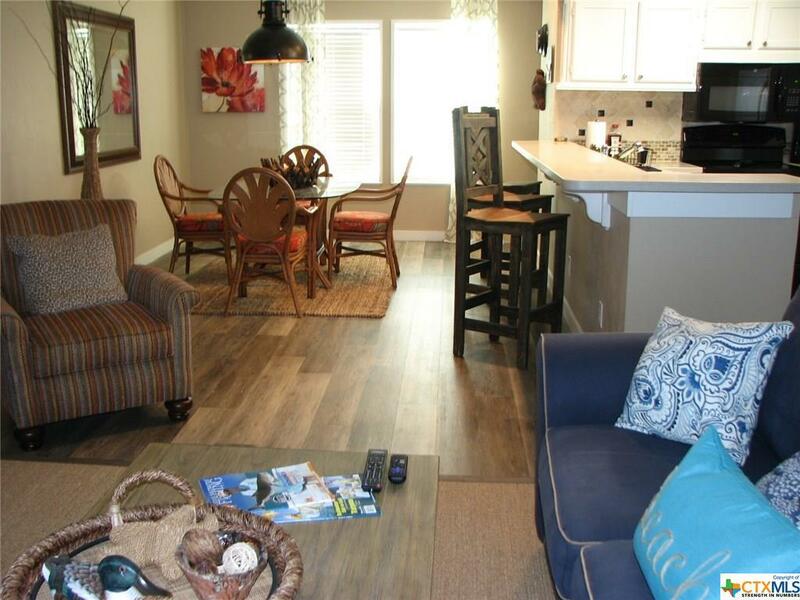 This condo will be sold completely furnished as you see it. Listing courtesy of Patsy F Nolte of Vantage Real Estate Group, Llc.